GitHub - Brawl345/Image-Reverse-Search-WebExtension: WebExtension: Adds an option to the context menu to search with an image on various services. 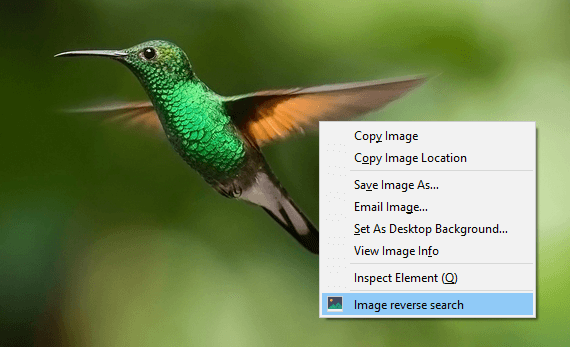 WebExtension: Adds an option to the context menu to search with an image on various services. Want to be notified of new releases in Brawl345/Image-Reverse-Search-WebExtension? 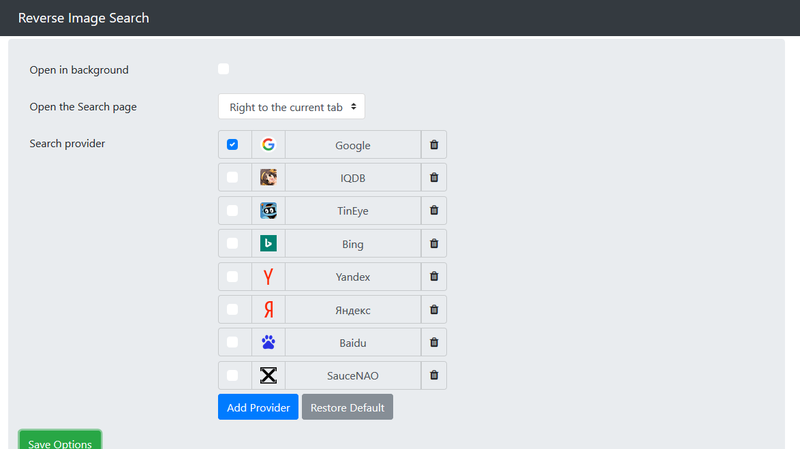 WebExtension which adds an option to the context menu to search with an image on various services, such as Google, Bing, Yandex, TinEye, SauceNAO and IQDB. The user can also add custom search engines. Has options to open the search page in a background tab and left or right to the current tab or at the end of the tabstrip, too.